We feel so much gratitude to be recognized as industry leaders in our field. Below are a few recent publications we've been fortunate to be featured in. Keller Williams named Howard Homes Chicago top 5 in the entire region by production, including Suburbs and the City! We’re so grateful and thankful to our clients for helping us achieve this! Kim was interviewed regarding the best home improvement projects with the best ROI. Joe was featured in INMAN NEWS for the "Chicago Men of Real Estate" Charity calendar - a fun project for a great cause! 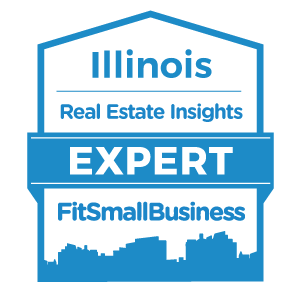 Kim and Joe highlighted as an "Illinois Real Estate Insights Expert for FitSmallBusiness!" Kim & Joe featured on cover for ESTATENVY! Kim named one of the "TOP PLAYERS IN CHICAGO REAL ESTATE" in April 2018 by national publication ESTATENVY. Kim featured as "ONE OF THE TOP FEMALES MAKING WAVES IN REAL ESTATE" in March 2018 by national publication REAL ESTATE EXPRESS. 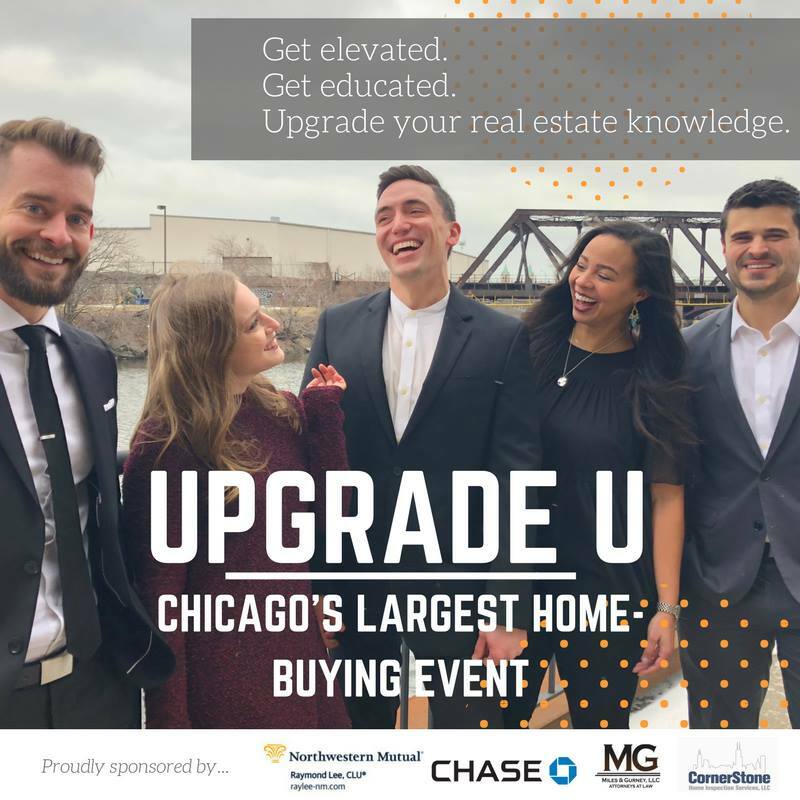 We were so honored and excited to be a part of such a special evening of connecting with our rental clients who wanted to explore more about buying a home!